Bored with his life as an innkeeper, Jaylan Forester takes a promising mercenary contract. The adventure goes out of control when he discovers that his client is being pursued by Sulana Delano, an intriguing Sword Sorceress from an enclave of sorcerers known as The Archives. 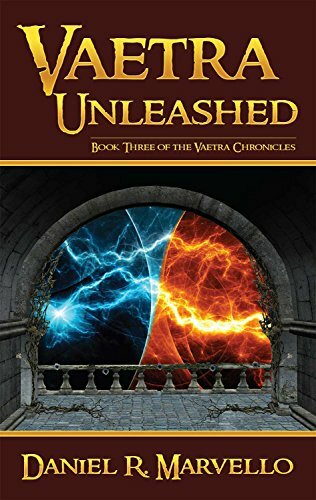 Taught from birth to shun sorcerers, Jaylan must overcome his distrust of magic when an unexpected turn of events embroils Jaylan in Sulana’s mission to recover a stolen mysterious artifact. 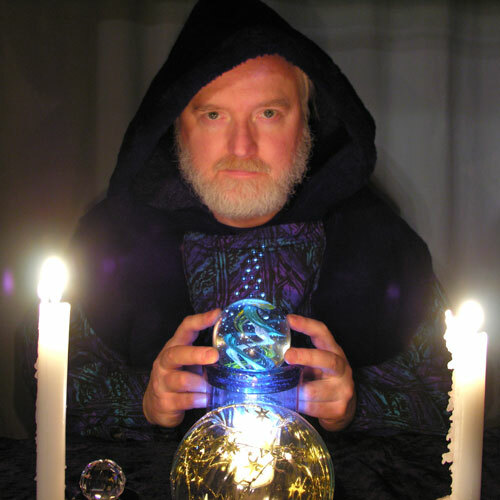 Along the way, Jaylan learns that he too has the capacity to become a sorcerer. He must decide if he wants to explore his newfound abilities or resume the comfortable life he has always known. Fate has its own ideas about what path he should take. 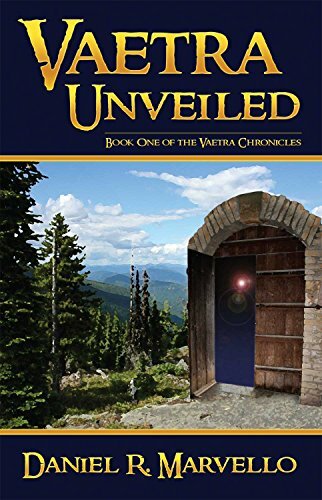 “Vaetra Unveiled” is a swords & sorcery fantasy adventure of approximately 75,000 words/300 printed pages.